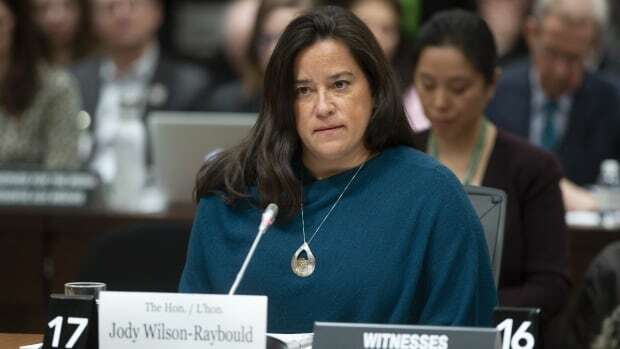 Wilson-Raybould said she supports an investigation into the leaks. “This has to stop and, given the seriousness of this matter, I feel that there should be consideration of having some sort of investigation as to the source of this information,” she said in an email response to a query from CBC News. Wilson-Raybould said that, contrary to what some have suggested, she has not been the source of any of the SNC-Lavalin stories — including the Feb. 7 Globe and Mail report that touched off the scandal — and has never authorized anyone to speak on her behalf about the subject. She said reporting and commentary on a Supreme Court appointment could compromise the integrity of the process. The Canadian Bar Association (CBA) also weighed in this week, insisting the application and deliberations process for judicial appointments must be kept strictly confidential to ensure its integrity. “Keeping the deliberations confidential respects the privacy of applicants and guards against interference,” said CBA president Ray Adlington in a statement posted to the CBA’s website.